Send an #ntenthanks eCard to someone you appreciate! Mark your calendars – November is Member Appreciation Month (MAM). NTEN Members are the backbone of everything we do at NTEN and are truly the “secret sauce” of what makes NTEN great. That’s why we’re devoting the entire month of November to show our appreciation for our Members. Now is a great time to join and take advantage of special MAM savings, plus get $300 off registration to the Nonprofit Technology Conference (16NTC) – conference registration opens Nov. 1. We’ve stacked the calendar with webinar programming – all free for NTEN Members during the month of November. NTEN Members take over the Connect newsletter for November! Check out the contributions of expert Members. We’ll be featuring the best-reviewed articles in the November Connect newsletter. 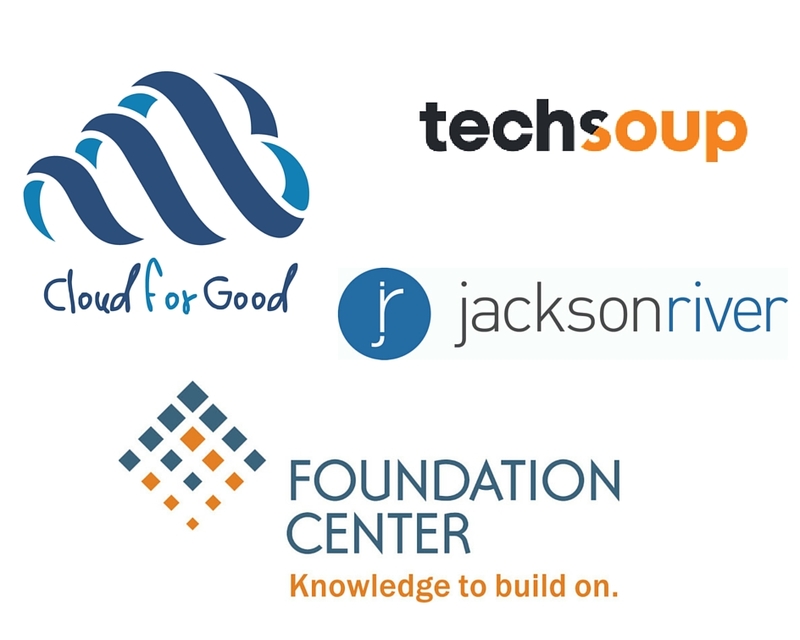 Meet up with your NTEN community in person at your local Nonprofit Tech Club gatherings! They’ll have some special giveaways and treats for their November event. Find out if there’s an upcoming tech club event in your area. What party would be complete with favors? We’re giving away prizes every day. Plus we’ll be awarding special weekly giveaways to NTEN Members actively engaging with the NTEN community, whether that’s through posting in the discussions, sharing #ntenthanks via social media, attending an NTEN event, or all of the above! and more. Additionally, if you renew your NTEN Membership by Nov. 30, you’ll be entered to win the grand prize: a free registration to the 2016 Nonprofit Technology Conference (16NTC). Winners will be announced on the blog and Twitter, so be sure to subscribe and join in the #ntenthanks hashtag for all the latest MAM happenings. Would you like to tell a colleague or another person in your life how much you appreciate them? Send them a free #ntenthanks ecard. Use the #ntenthanks hashtag to tweet or tag your other social media content and let another person know how much you appreciate their efforts. Member Appreciation Month wouldn’t be the same without the contributions of our sponsors! A big #ntenthanks for their support.